Condition hair for long-lasting moisture with Moroccanoil Hair Treatment Bottle. Produced using high-quality ingredients, this oil helps retain the soft and smooth texture of hair for a long period of time. It treats hair damage as well with its nourishing effects. 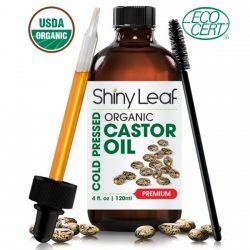 Like other natural hair care products, this treatment oil revives hair to make it softer and shinier. This oil treatment revives hair to improve its health and appearance. It works for all hair types, especially dull and dry hair. Lack of moisture and nourishment makes hair brittle and damaged. 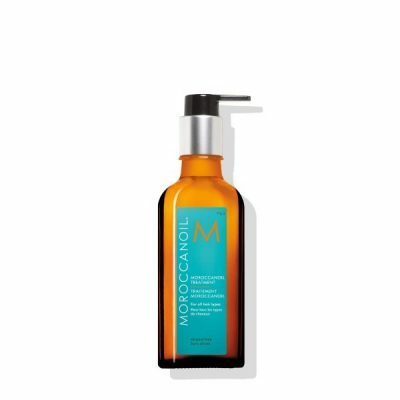 Moroccanoil hair treatment protects hair from damage by bringing moisture where hair needs it most. It replenishes the moisture to hair to keep the strands resilient against damage. Use the hair treatment as a leave-in conditioner, finishing product, or styling agent to give hair extra shine and softness. The oil absorbs through hair instantly and leaves it soft without making it oily to the touch. The moisture from the hair treatment lasts for a day and makes hair shiny and beautiful. 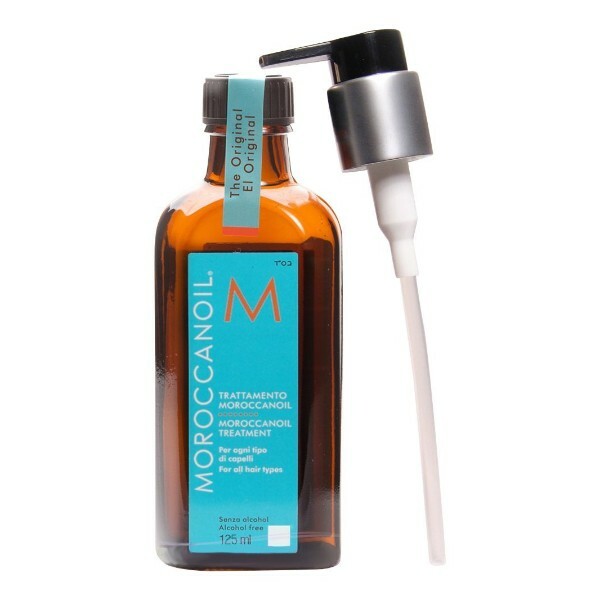 The hair treatment oil prevents drying of hair to keep it free from split-ends and frizzing. Use it as a finishing product to detangle knots and to dry hair faster. Apply it to damp hair after showering for great results. It makes hair more manageable and easier to style. It tames flyaways to keep hair sleek and styled as well. 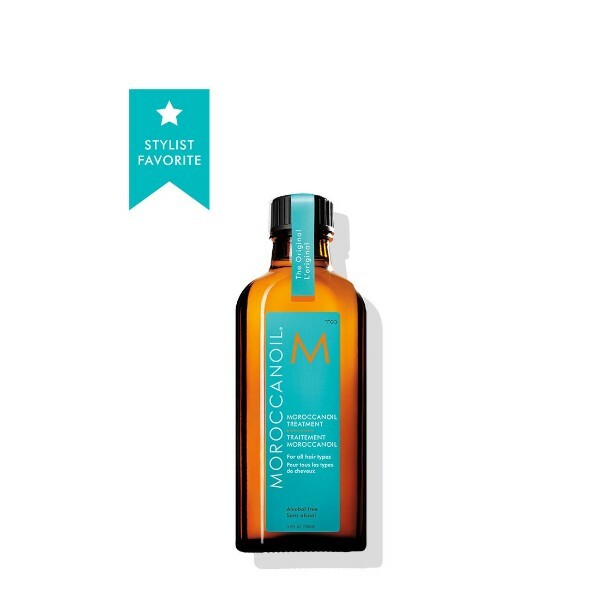 Moroccanoil hair treatment provides vitamins and minerals to strengthen hair. It delivers an abundance of antioxidants to help battle hair damage. The product does not contain paraben and sulfate to keep it safe and gentle for all hair types. It also comes with a pump for easy dispensing. The bottle is designed for mess-free styling of hair. 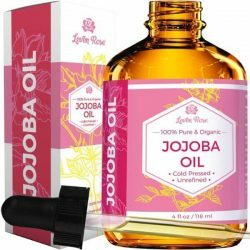 The gentle and moisturizing oil is safe to use daily. The Moroccanoil hair treatment works as a conditioner and a nourishing product all at once. Nurse the hair back to health and restore its soft and shiny appearance. Formula does not contain sulfate and paraben. With an abundance of vitamin E that battles hair damage. Can be used as a finishing and styling product. Treats dryness and hair damage. 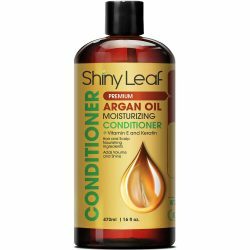 Makes hair soft and shiny without leaving an oily residue. Tames flyaway hair for sleek hairstyle. 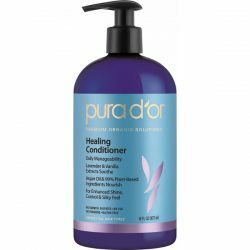 Helps gentle and fast drying of hair. Prevents split-ends and frizzing from happening. Strengthens hair for resilient strands. Towel dry hair after shower. Put 1-2 pumps of the hair oil to palms and rub together. This warms the oil to be absorbed better by hair. Apply to damp hair starting from the mid-length to the ends. Comb through hair to distribute the product. Use a hair dryer or let hair dry naturally. Use on dry hair for extra moisture and to prevent split-ends and flyaways.